clothes, socks, shoes, and toiletries. 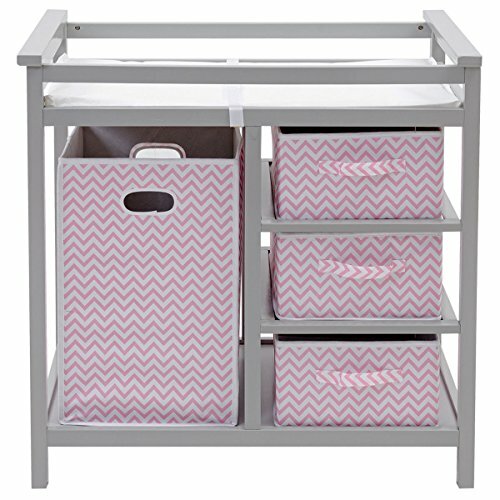 The baskets are also fully removable for use separate from the table, leaving you convenient, open storage cubbies/shelves. If you have any questions about this product by Happybeamy, contact us by completing and submitting the form below. If you are looking for a specif part number, please include it with your message.